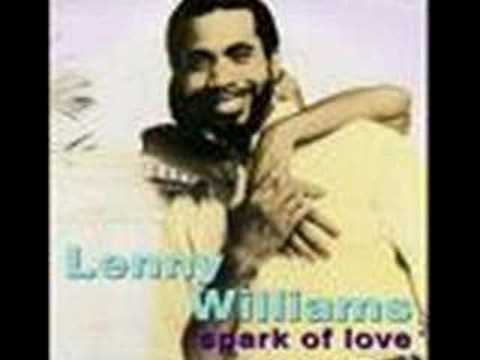 Oakland, California native Lenny Williams possesses one of the most distinctive voices in contemporary music. With his rich, passionate vocal style, he is rightfully regarded as one of R & B's most influential soul men. Williams began his musical career making records that have subsequently become R & B and Pop classics, tunes like the mega-hit "Cause I love You" (recorded on his solo album) and "So Very Hard To Go', which he recorded as the lead singer for Tower of Power. Lenny's style has transcended into the new millennium, influencing many of today's newest R & B and Pop vocalists. 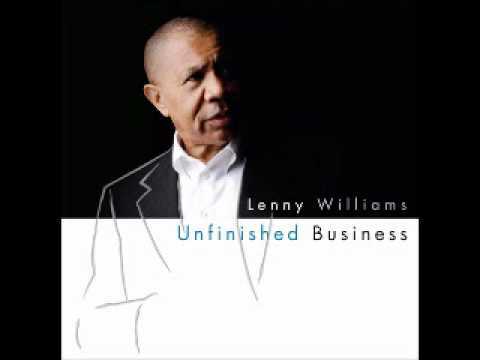 Lenny himself sounds better than ever, and can be heard on his new CD " Unfinished Business" on LenTom Records. Then Born in Little Rock, Arkansas, Lenny moved to Oakland at a very young age. Learning to play the trumpet in elementary school fueled his interest in music. Lenny's skills as a vocalist were first nurtured by singing in gospel choirs and groups around the Bay Area. He was in good company working alongside up-and-coming artist Sly Stone, Andre Crouch, Billy Preston and members of the Hawkins family, Edwin, Walter and Tremaine. After winning several local talent contests, Williams signed his first record deal with Fantasy records. He cut two singles for the label including "Lisa's Gone", now regarded as an R & B classic among British soul music lovers, and "Feelin Blue", written by John Fogerty of Credence Clearwater Revival. Lenny then spent a brief spell with Atlantic Records before deciding to put his solo career on hold in 1972, when he joined the emerging funk band Tower of Power. A string of hits ensued, including " So Very Hard To Go', and "Don't Change Horses (In The Middle Of The Stream)", written by Lenny and Johnny "Guitar" Watson. During his two years with the group, Lenny participated in three milestone albums, the gold LP Tower Of Power, Back To Oakland, and Urban Renewal, while touring non-stop throughout the United States, Europe and Asia. At the end of 1975 Lenny returned to his solo projects. Initially signing with Motown in 1972, he later moved to ABC Records in 1977 (which was then purchased by MCA Records in 1979). Over the next four years. Lenny scored ten charted hits, including "Shoo Doo FuFu Ooh", 'Choosing You", "You Got ME Running", "Love Hurt Me Love Healed Me", and "Midnight Girl". Lenny recorded four more albums from 1977 to 1980, Choosing You, his first gold LP, Spark Of Love, Love Current, and Let's Do It Today. These albums established a solid and loyal following for Lenny, and the impact of his music can still be felt, particularly the mega-hit "Cause I Love You", from Spark Of Love. This song crosses generational boundaries, and has frequently been used on "old school" and "slow jam" compilations throughout the years. After leaving MCA, Lenny recorded for independent labels, Rockshire and Knobhill. 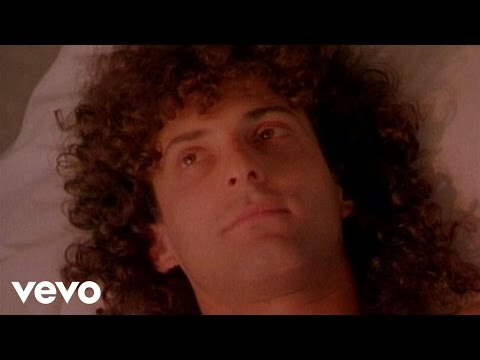 In 1986 Lenny was invited to sing vocals on "Don't Make ME Wait For Love" a track from superstar sax man Kenny G's multimillion selling album Duo Tones. When released as a single in 1987, the song became a top 20 pop and R & B hit. 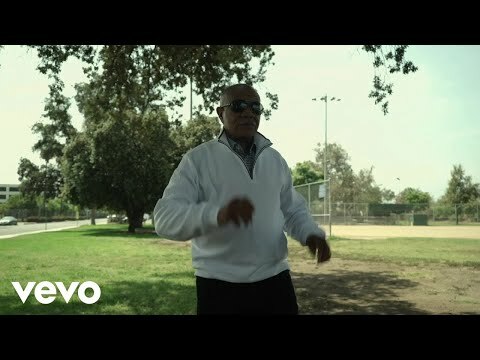 Now Over the past few years, Lenny has continued his solo career, touring the US, Europe and South Africa In 2004 and 2005 Lenny Williams and Kanye West were honored recipients of the BMI song writers award for the song "Over Night Celebrity" recorded by rapper Twista. He has recently shared stages with Aretha Franklin, The Whispers, Rick James, Boney James, Bobby Womack, Ohio Players, Al Green, Usher, K-Ci and JoJo, Alicia Keyes, Anthony Hamilton and Frankie Beverly and Maze. Lenny has also expanded his multi-dimensional career to include acting, starring in several stages plays "Love On Lay Away" starring Deborah Cox, actor Mel Jackson and Martha Wash. He also appeared in "What Men Don't Tell" starring Kenny Latimore, Shante Moore and Dottie Peoples the hit stage play "When A Woman's Fed Up". 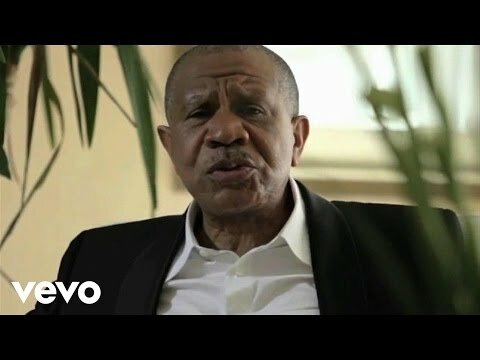 As an icon of the past and the present, Lenny Williams continues to expand his musical prowess and flex his newly found acting skills. He is sure to continue wowing his fans in the United States and beyond for decades to come. Book Lenny Williams for shows and concerts at Heavy Rotation booking agency. Worldwide Bookings with HR Booking. 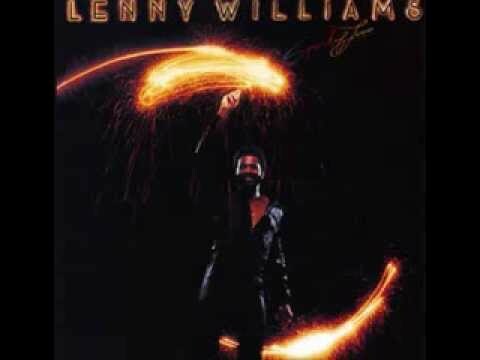 Lenny Williams Booking, Book Lenny Williams. Book artists like Lenny Williams, Lenny Williams booking agent, contact Lenny Williams email, Lenny Williams manager, Lenny Williams management for concerts, bookings, biography, pictures, videos. 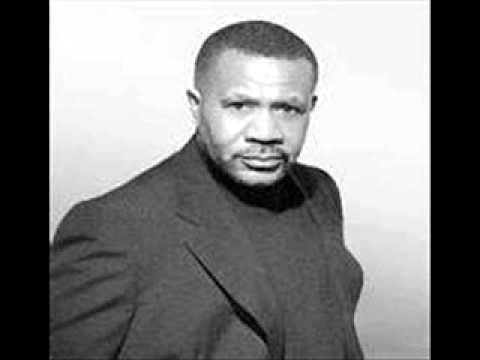 Lenny Williams may be available for your club shows, private party, festivals or other events.